On Tuesday, January 8, 2019 Officers from the Eastern Pike Regional Police Department obtained a search warrant for a house located at 7 Dervand Circle in Matamoras Borough. During a search of the residence, Eastern Pike Regional Officers along with detectives from the Pike County District Attorney’s Office Criminal Investigation Division seized over ten thousand dollars in cash, 9.7 pounds of marijuana and drug paraphernalia. Officers charged Brittney Christian, 22, Corina Montalvo, 26, and Matthew Ortiz, 21, with Manufacture, Delivery, or Possession with Intent to Manufacture or Deliver a Controlled Substance and Conspiracy to Deliver a Controlled Substance, all felony charges. According to the criminal complaints, the charges were based on the marijuana and cash found in the residence. Christian, Montalvo and Ortiz were arraigned before Magistrate Judge Paul Menditto where they were remanded to the Pike County Correctional Facility on $100,000.00 bail. Officers obtained an arrest warrant for a fourth resident of the house. 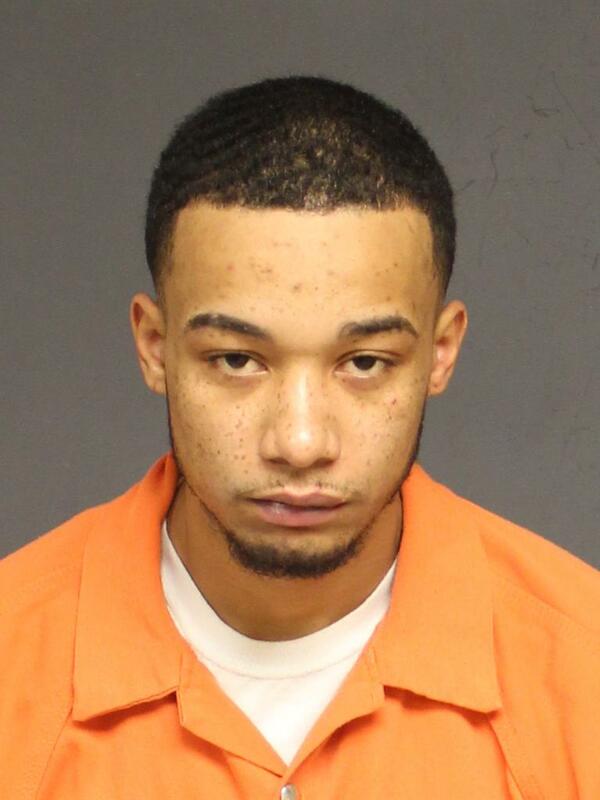 Officers are currently looking for Cameron Rivera, age 23, Anyone with information on the whereabouts of Cameron Rivera are asked to contact the Eastern Pike Regional Police Department at 570-491-4700, all calls will be kept confidential. A person charged with a crime is presumed innocent unless and until proven guilty in a court of law.